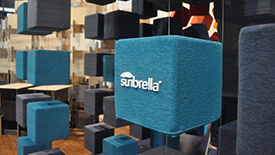 Developed for the Singapore InDesign show, Sunbrella Spectrum is a 3D expression of color and texture. 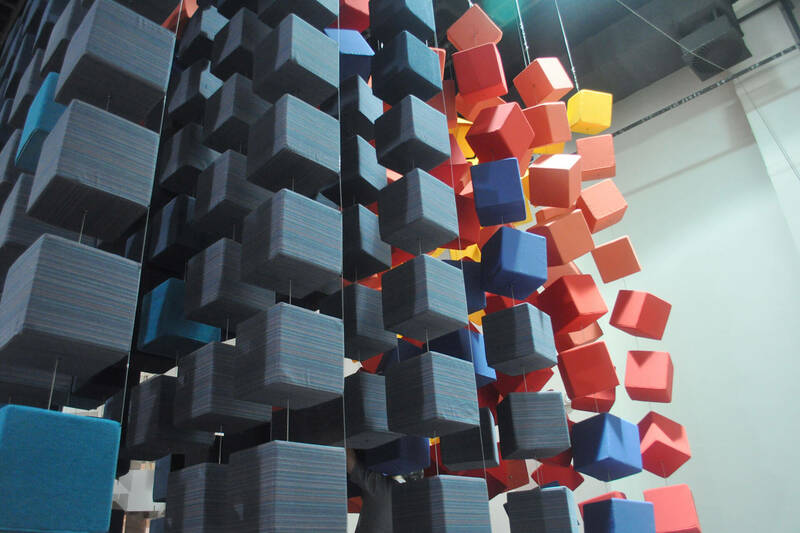 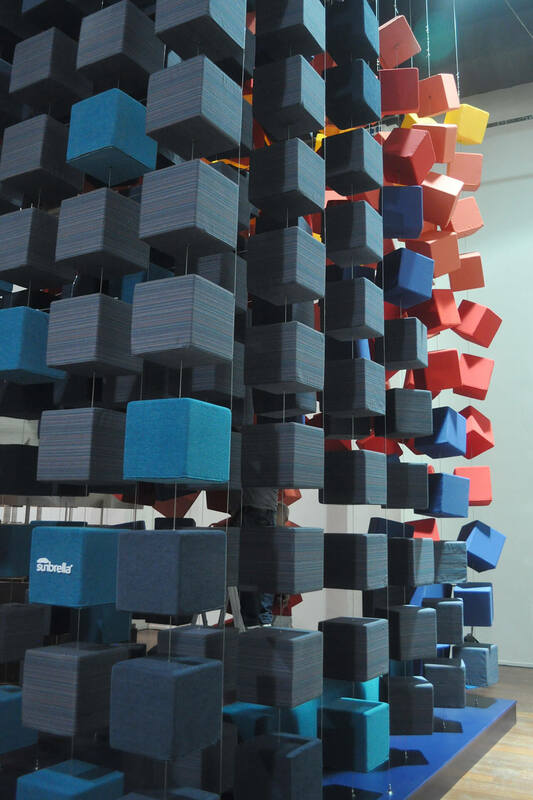 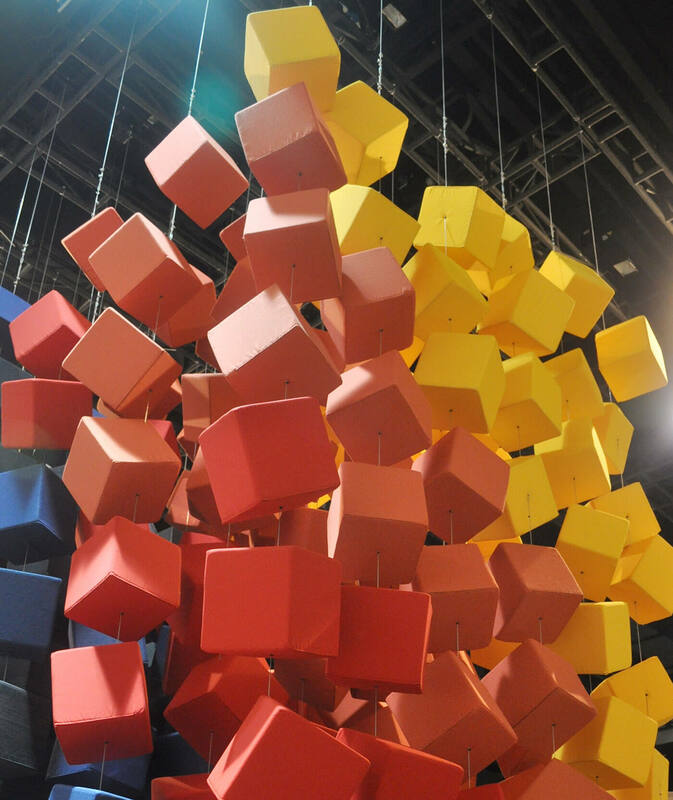 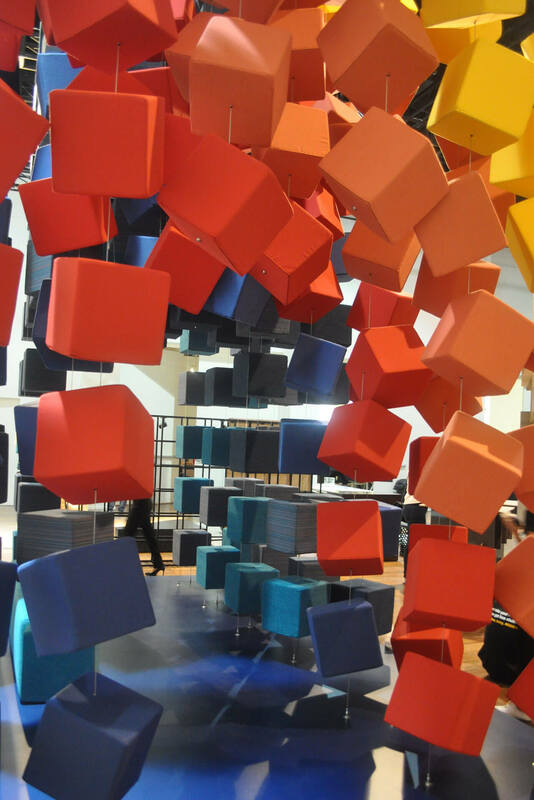 Made of suspended cubes covered in a variety of brightly hued Sunbrella upholstery fabrics, Spectrum is an installation that invites visitors to explore, get lost in the shapes, and experience textiles in a new way. 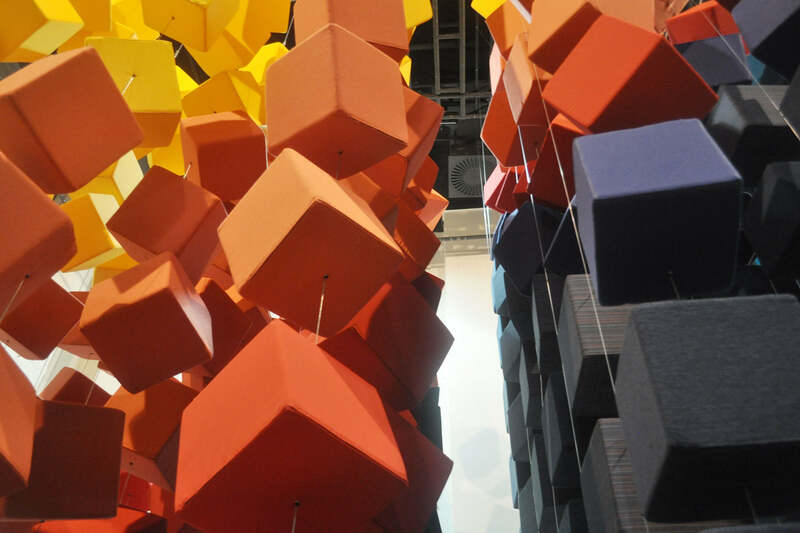 Playing with shape, color, and form, the experience reflects the color and dimension found in Singapore architecture. 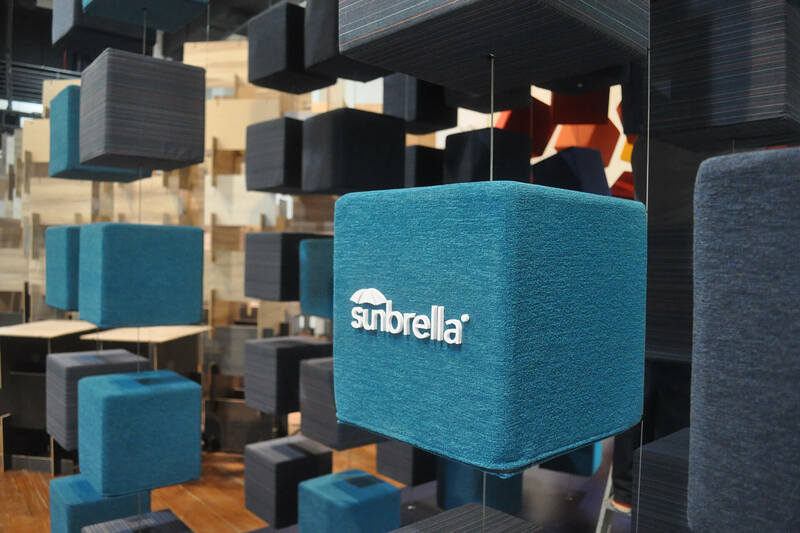 Watch guests experience Sunbrella Spectrum.